SEACRET combines the natural minerals of the Dead Sea with advanced skin care science to create remarkable products for your skin. 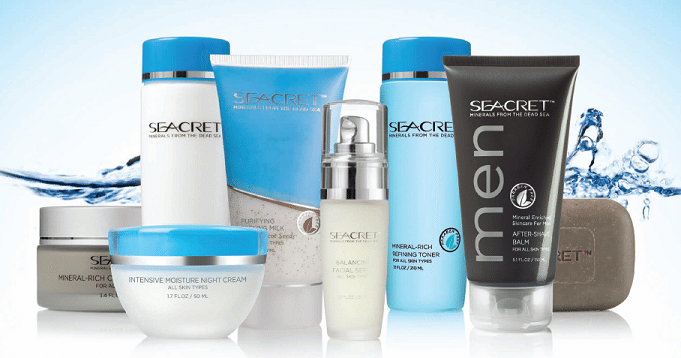 This product development has led to international success and SEACRET’s range being available across the globe. 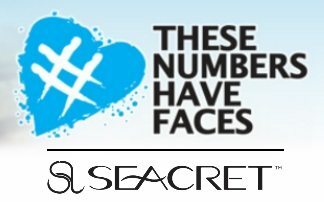 In addition to offering an incredible skin care line at a lower price via Direct Sales, SEACRET also share the wealth with our community! Becoming a SEACRET Agent is an easy way to start designing the life you want — and deserve. Contact SEACRET to join a community who have capitalised on a proven line that has sold over $1 billion in products globally. This #InternationalDayOfCharity, Seacret were proud and humbled to be involved with the wonderful group “Very Special Kids”.